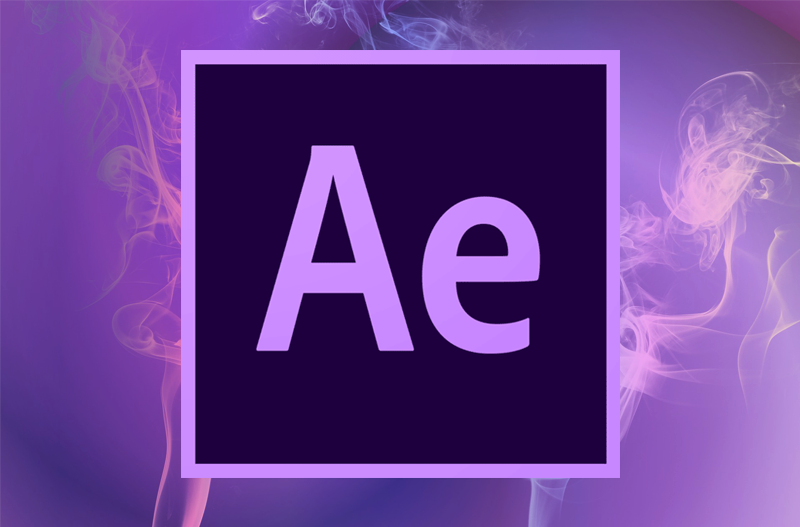 Adobe After Effects Quick Guide, the tool where there’s nothing you can’t create with After Effects. Animators, designers, and compositors use Adobe After Effects to create motion graphics and visual effects for film, TV, video, and the web. You can create cinematic movie titles, intros, and transitions. Start a fire or make it rain. Animate a logo or character. With Adobe After Effects CC, the industry-standard animation and creative compositing app, you can take any idea and make it move. To save a project by Adobe After Effects, you need at least one composition. A project can have many compositions and when you export you will get each composition as a separate Video.